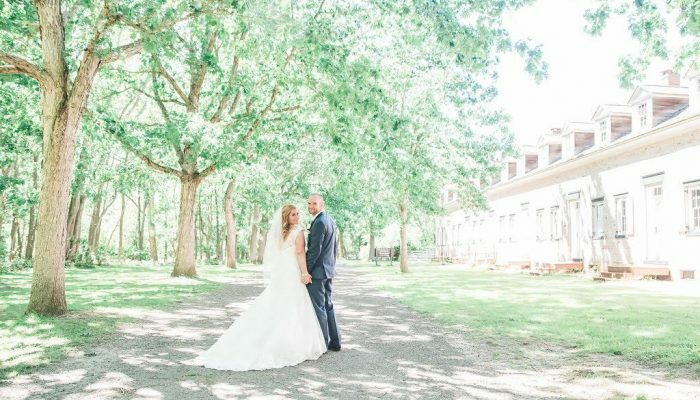 A Historic Setting For the Modern Bride! Celebrate your Future with a visit to the Past! 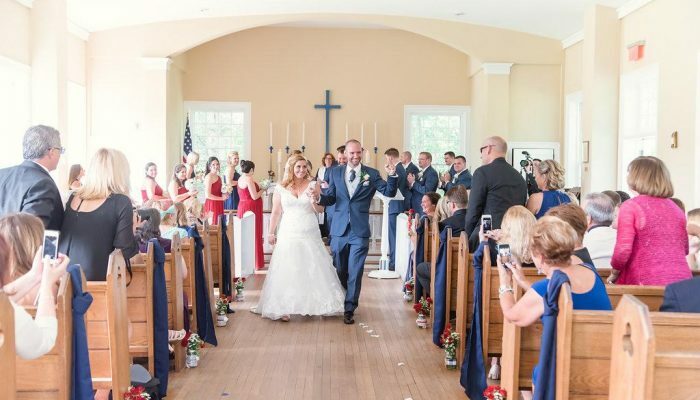 Simple in its beauty and understated elegance, the Chapel in the Historic Village at Allaire has become one of the most popular wedding spots on the Jersey Shore. 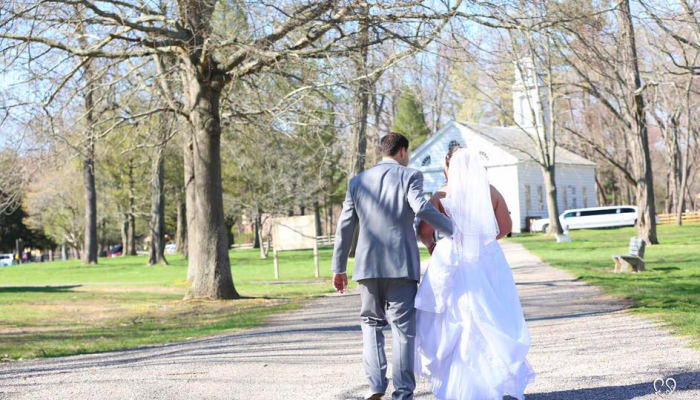 For nearly 200 years, couples have begun their lifelong commitment in Allaire Village’s own Chapel, which is listed on the National Register of Historic Sites. The simply elegant, non-denominational Chapel provides a distinctive opportunity for today’s creative bride to personalize the venue with her own personal touches. Simple or ornate, country or contemporary, summer or winter, the Chapel can be transformed into everything of your dreams. 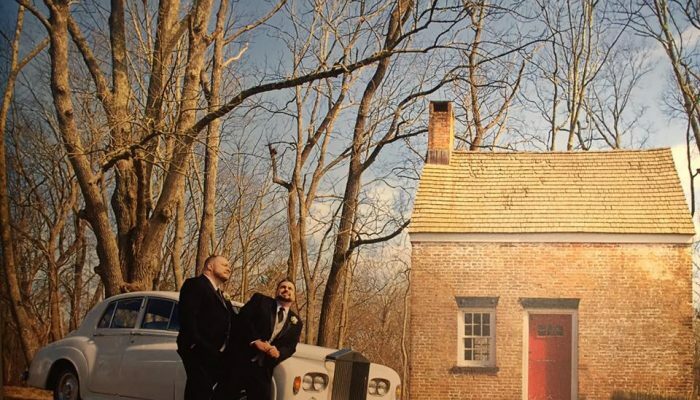 The Allaire Village Chapel is available for rental year round, and is also available for baptisms, christenings, and memorial services. It is easily accessible to the Garden State Parkway, Interstate 195 and Highway 34; within 60 miles of New York, Atlantic City and Philadelphia. 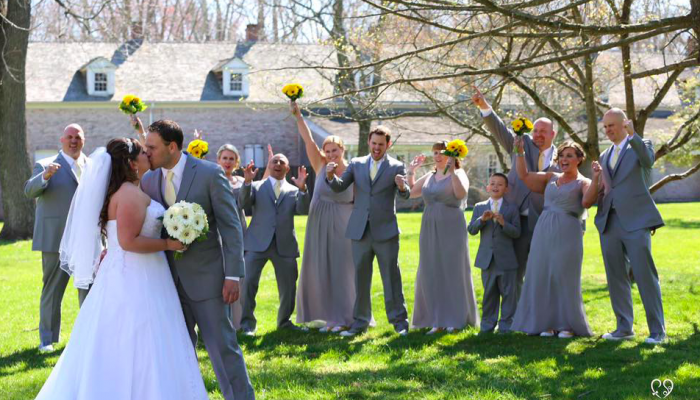 For more information, please contact Kathy Geiser, the Wedding Coordinator at (732) 919-3500 x14 or kgeiser@allairevillage.org and let the Historic Village of Allaire help make your Special Day a much more memorable one. Please visit our featured pages on The Knot and Wedding Wire by clicking their respective badges to the left. Here, you will find additional photos and reviews from past weddings.